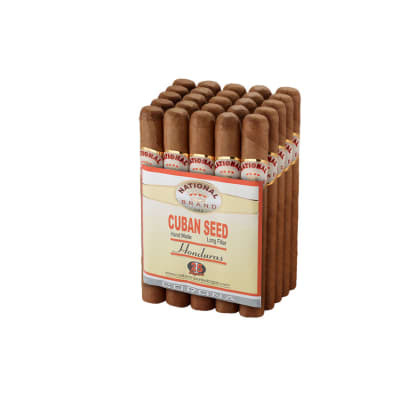 National Brand Corona cigars present an affordable, well-made bundle cigar produced entirely by hand with an all-Honduran-grown tobacco blend and a sweet cap. The smoke is rich, yet mild with a pleasant aroma. 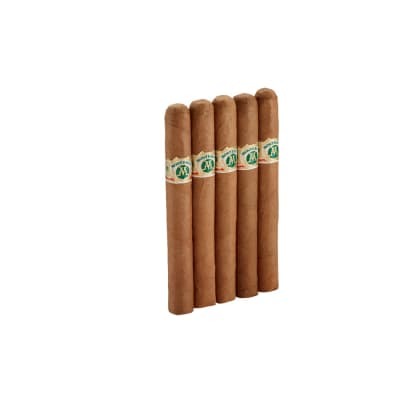 Plus, the Corona is a great size for getting the most flavor from this cigar. Great taste overall! Is now my daily morning cigar with coffee. WIll recommend to anyone looking for a smooth tasting smoke that can be smoked through out the day. 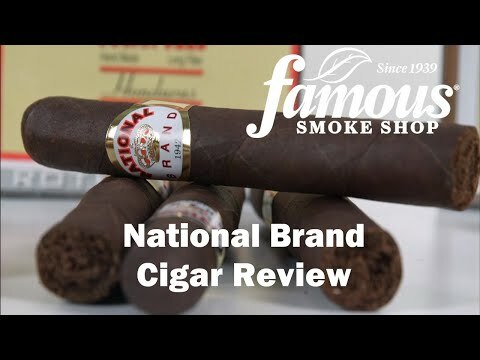 National Brand corona cigars are absolutely a fantastic everyday smoke. I started smoking these a couple years ago and haven't been able to get into interested in other cigar as much as this one. 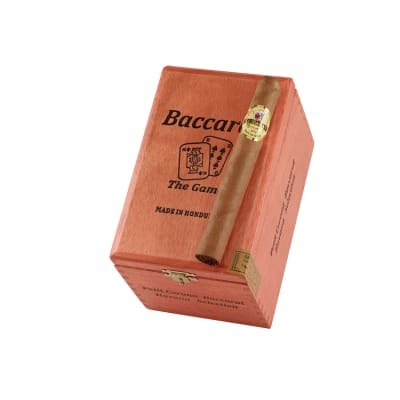 It's a great, cheap cigar that is also great for social events. I am currently stationed in Kuwait. Before every mission I go on, my buddies and I all get together to have a cigar. 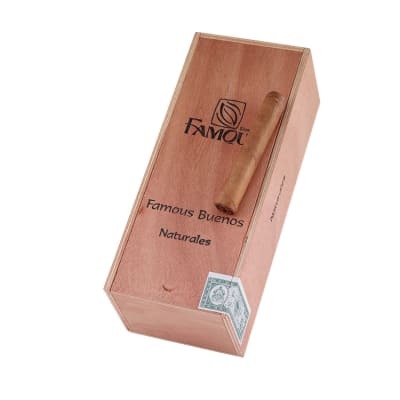 The cigar of our choice 9 times out of 10, is the National Brand. Very enjoyable everydat smoke, any tine of day! 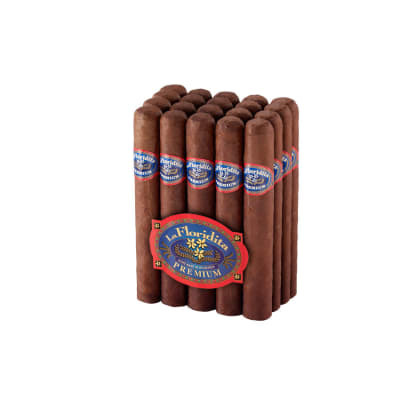 Best bargain in Famous'stable of sub-premiun cigars. An absolute steal for the mild-bodied smoke. Get a bundle pronto!